It was way back high school when i started wearing makeup. For me, makeup creates color and life to someone's face. It gives a glow and attitude. Many will say that simplicity is beauty but a bit of color can never harm. For me the most important factor is the Brows. Brows are important because it frames the face and gives a shape to the canvas. I am a big big fan of fuller and thick eye brows because they make me look more beautiful and highlights my eyes. I also never ever skip foundation and setting powder. A good base will make you from ugly to pretty. I love BB creams because of the great coverage and the benefits they give in long term usage. Lip balms are my best friend too. 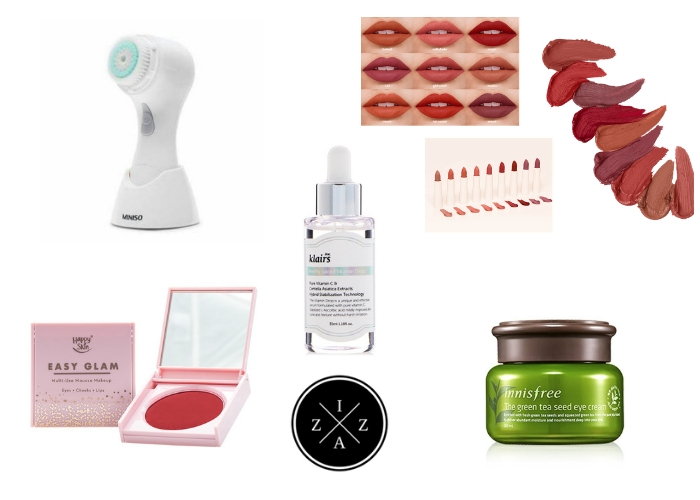 I do believe in moisturized lips and i am a sucker for lip tint and specially those which gives the most natural lip color. Makeup is good. It can build your self confidence. It can cover any blemish you want to hide and it can feature your greatest assets. But of course anything too much is ugly. Learn to control the usage and learn to love and embrace the imperfections that make you perfect.